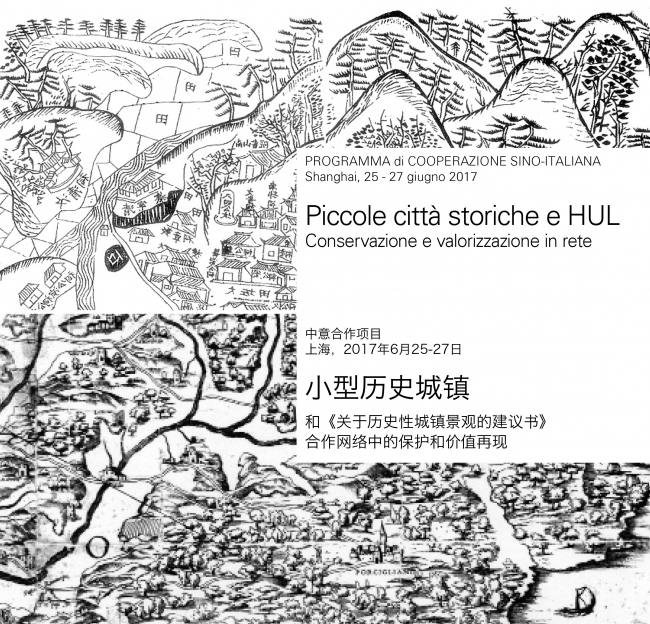 The aim of this workshop is to promote and enhance cooperation between China and Italy regarding small historic towns’ conservation and valorisation practices with particular reference to networking. Best practices related to high quality international branding (such as UNESCO WHS) or national ones (“Most beautiful towns of Italy” or “Chinese Traditional Villages” or “Chinese Famous Historical and Cultural Villages”) are broadly utilised. We would like to take this approach a step forward by creating a high quality, selective association of hill towns and water towns, bridging the two cultures on thematic grounds and involving artists’ residences, artisanship, training, slow living. - global and yet selective marketing. In this sensethe workshop will allow to exchange views on the subject and relative practices, with the aim to go beyond previous agreements in order to establish a network of small towns-smart telling-slow tourism, where the best expertise from Lazio Region DTBC - Technological District of Cultural Heritage could collaborate with China’s experts and local authorities creating Networks of Chinese-Italian small towns.